Macadamia oil, shea butter and jojoba microspheres intensely nourish and moisturise. 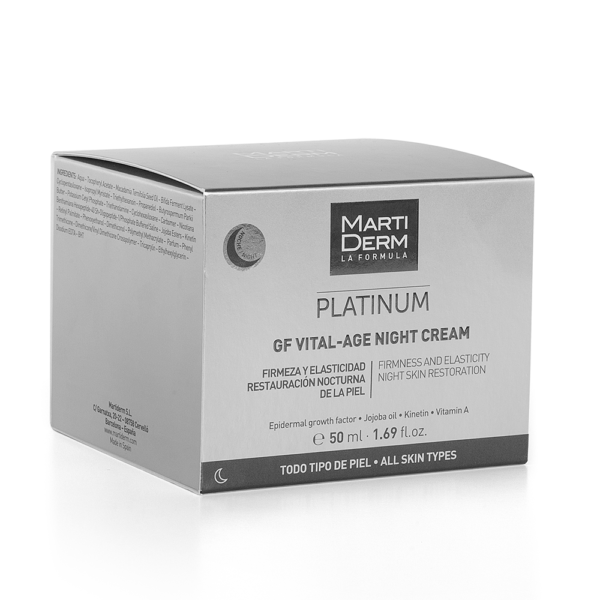 The Vital-Age Night Cream is especially designed for use at night. It intensely nourishes and moisturises the skin. Its growth factors stimulate cell renewal, making skin firmer and more elastic. 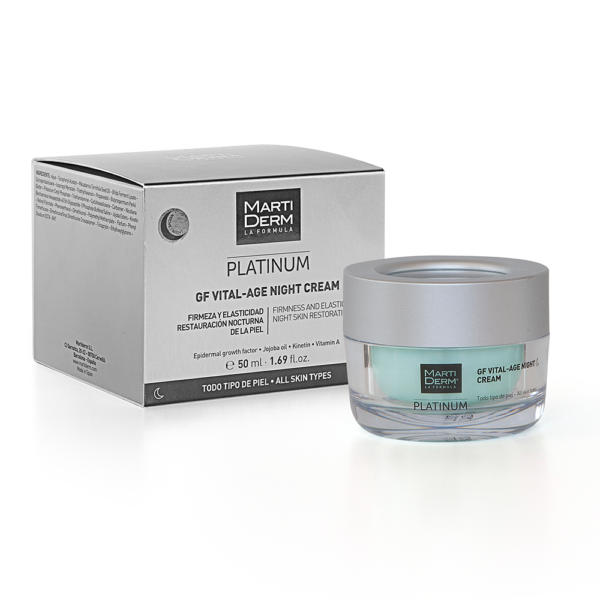 This renewal regulates pigmentations on the face to even out skin tone.